If you're all about relaxed dressing when it comes to your personal style, you'll love this adorable pairing of a pink coat and white socks. To add oomph to your ensemble, round off with gold leather platform loafers. 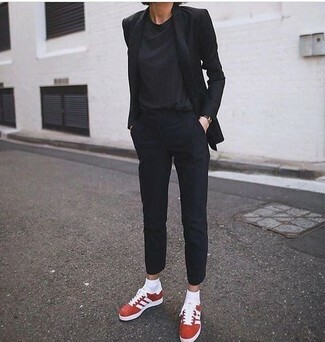 If you're obsessed with practicality dressing when it comes to your personal style, you'll love this super cute pairing of a black blazer and white socks. When it comes to shoes, this ensemble pairs well with red suede low top sneakers. If you're all about comfort dressing when it comes to fashion, you'll love this absolutely chic combo of a white bomber jacket and Vetements white sexual fantasies socks. Bump up the cool of your ensemble by completing it with white leather oxford shoes. If you're obsessed with comfort dressing when it comes to your personal style, you'll love this super cute pairing of a grey herringbone coat and Vetements white sexual fantasies socks. Up the cool of your outfit by wearing burgundy leather loafers. If you're all about relaxed dressing when it comes to your personal style, you'll love this totally stylish combo of a grey knit cardigan and Vetements white sexual fantasies socks from SSENSE. 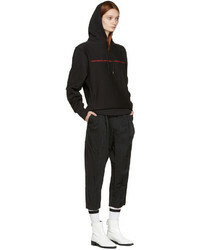 When it comes to footwear, this outfit pairs really well with black and white low top sneakers. 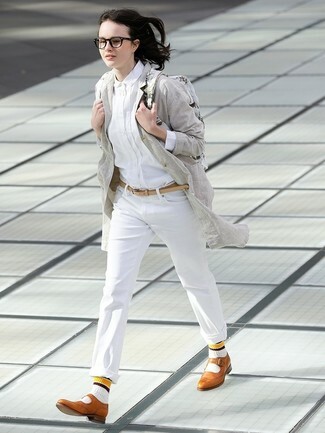 Pair a tan plaid trenchcoat with Vetements white sexual fantasies socks, if you feel like relaxed dressing without looking like a slob. Got bored with this ensemble? Enter red check suede heeled sandals to change things up a bit. 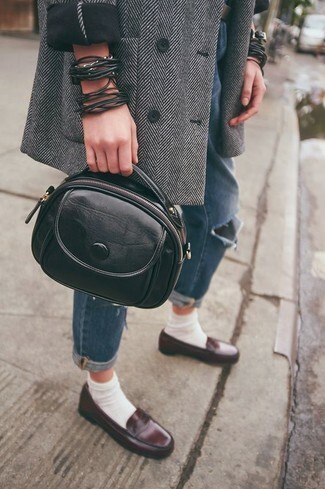 If you're all about relaxed dressing when it comes to fashion, you'll love this uber cute combo of a grey plaid blazer and white socks. For a more relaxed take, rock a pair of white athletic shoes. 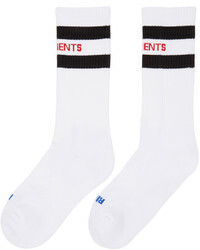 If you're obsessed with functionality dressing when it comes to fashion, you'll love this adorable pairing of a white and black horizontal striped cropped sweater and Vetements white sexual fantasies socks from SSENSE. You could perhaps get a little creative in the footwear department and elevate your ensemble with grey plimsolls. We all want comfort when it comes to dressing up, and this combination of a grey linen coat and Vetements white sexual fantasies socks from SSENSE is a practical example of that. Let's make a bit more effort now and grab a pair of tan leather brogues.